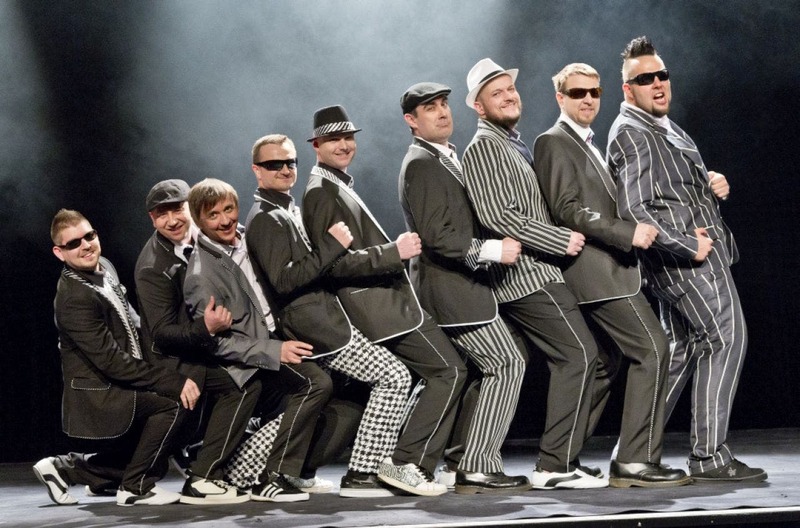 Polemic is an eight-member Slovak music band founded in 1989 in Bratislava. 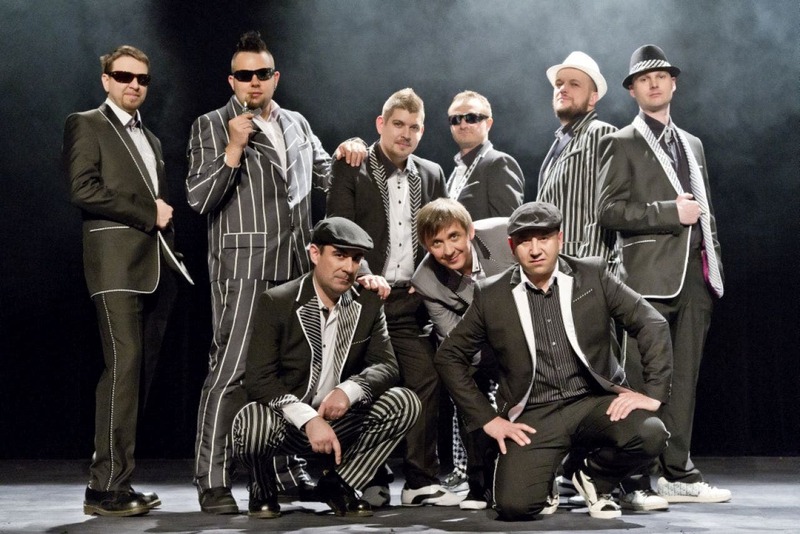 It is one of the leading Slovak groups playing ska and reggae styles. 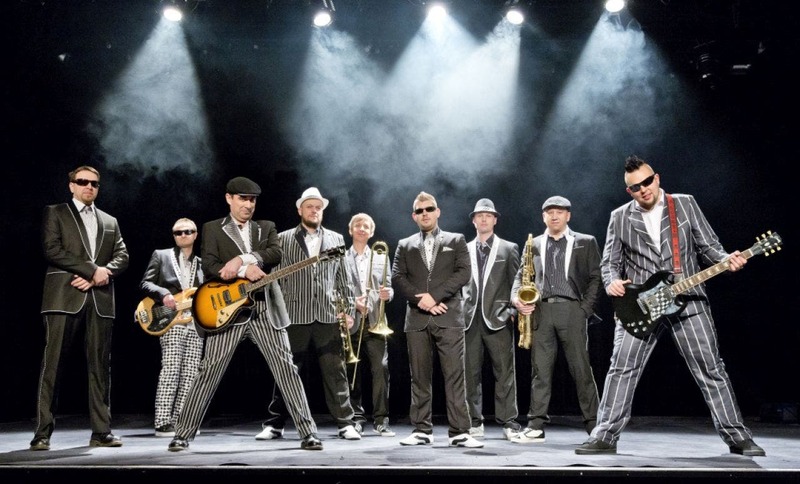 During their almost twenty years of concerts in Poland, Germany, Switzerland, Italy, Croatia and England, they worked with bands like SKA-P, Persiana Jones, The Real McKenzies, Yellow Umbrella or The Locos.